I just finished reading Boundless (Unearthly #3) by Cynthia Hand. anticipated. 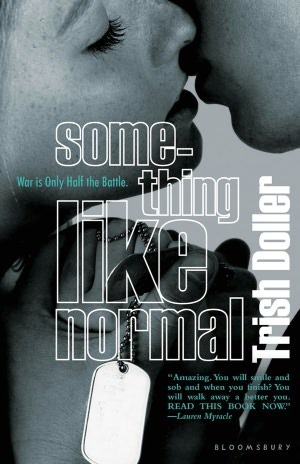 Yet from the dizzying highs of first love, to the agonizing low of losing someone close to her, the one thing she can no longer deny is that she was never meant to live a normal life. 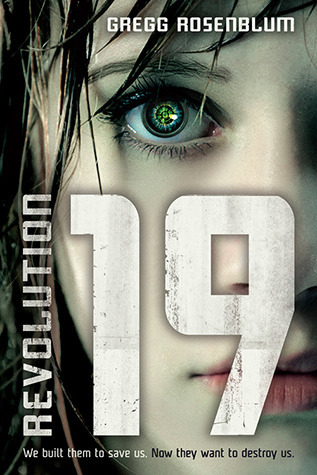 I have to admit that I didn't fully remember everything from the first and second books in this series. But after reading my past reviews and reading the novella right before this, I caught on pretty quickly. One thing I wrote before was how much I loved the books were because they were such character stories. And thankfully, the same applied to this last installment of the series. Sure, there was some action. But it was more about Clara and Christian and Tucker and Angela. Knowing that this was the last book in the series made me a little nervous to get to the end of the book. Often times, I feel like there is still so much unresolved and I'm left wanting more. But I think the author did a wonderful job of wrapping the series up. Clara does end up with one of the boys. 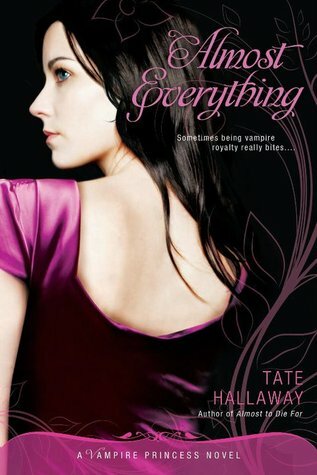 And while I was team Tucker in the first book and team Christian in the second, I'm glad she ended up with who she did. It just feels right. And that's all I'm going to say. If you haven't done it yet, pick up this series. But I should warn you. Go ahead and get all three books now. Because once you start the first book, you're not going to want to stop until you've read all three! I give this book a rating of 4/5. Not much happened this week. Another week of no running. I had a doctor appointment and I have to go get an MRI to see if it's a stress fracture. Work is stressful as always. And it was too cold for this Florida girl. If I have to get the ice scraper out, it's TOO COLD!! 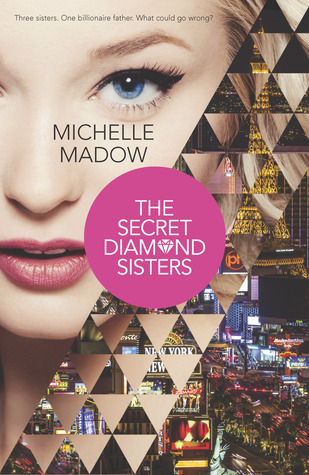 I am currently reading Boundless (Unearthly #3) by Cynthia Hand and up next is The Secret Diamond Sisters by Michelle Madow. Today I am lucky enough to give away a copy of The Art of Falling by Kathryn Craft. Which female modern dancer was named “Dancer of the Century” by Time magazine in 1998? Enter your in the Rafflecopter below. The contest is open to readers in the US and Canada. 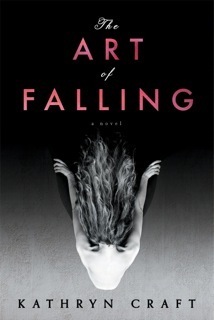 Check out my review of The Art of Falling here. Visit these other tour stops for chances to win too! 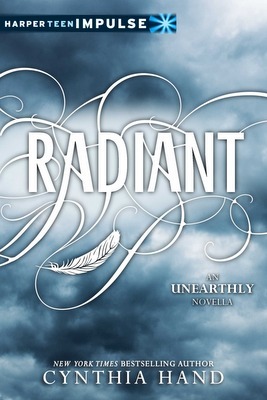 I just sat down and read Radiant (Unearthly #2.5) by Cynthia Hand all in one sitting! only as an ebook) set in the world of the Unearthly series. Ok so I have to be honest. It's been so long since I've read the last book in the series that I didn't remember much about the side characters. So I didn't really remember Angela. But I like her :) This was a nice side story about Angela's secret romance. We don't really find out how her boyfriend is going to change their lives, but there is definitely a big cliffhanger. I'm glad I have Boundless here to read next! I gave this a rating of 3.5/5. FTC Disclosure: I bought this copy of the book. I just finished reading Kissing in Italian by Lauren Henderson. In addition to her studies, Violet loves the arts, the shopping, and the friendships she's found in Italy. 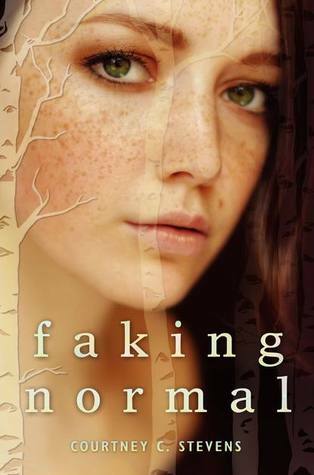 But secretly, her main objective is to learn about her true identity and family history. She never imagined she would fall in love with handsome Italian Luca. And he feels the same about her. But there are certain rumors circulating, that if proven to be true will forbid that they end up together. They need answers, but are they prepared for the truth? Wow. This book was kinda twisted in the best possible way. And one that kept me turning the pages to find out if just what was insinuated was true. I once again loved reading about Italy. I loved reading about all the touristy things and how submersed they were in the culture. Sigh. Totally jealous. I still really liked the four girls. And one of the little surprises at the end about Paige made me like her even more. There were several little stories that went along with the main plot and I enjoyed them all. Luca, I'm still not sure about. I don't get his appeal. But Evan. I liked him! I really enjoyed this book. 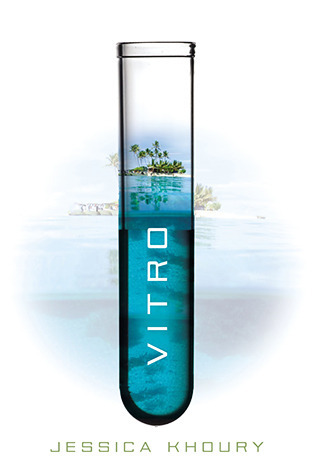 It kept me entertained the whole time and I couldn't wait to find out how everything was going to turn out! Kissing in Italian will be released on March 11, 2014. I am honored today to host Kathryn Craft, the author of The Art of Falling. I asked her "What is your background in dance, and how did it affect you and your story?" I shouldn’t even have been at that college dance company audition. My classmate made me go with her, for moral support. But now it was my palms that were sweating. Dance was a foreign language that I could barely follow. She’d been taking dance for eight years and I’d only taken private lessons for two. Who did I think I was? Inexplicably, I was offered a spot as a company apprentice; my classmate didn’t make it. I was determined to make the most of this opportunity, and began to choreograph during my sophomore year. After college I became a dance critic. Starting dance relatively late in life, I was fascinated by what my body was and wasn’t capable of doing. This led me to write a paper on body image for one of my graduate school classes—who knew then it would one day inspire the premise of a novel? The topic fascinated me. Our college dance company was really good, even though we had dancers of all body types—but we all knew what we were “supposed” to look like, and struggled privately with that disparity. This struggle is not unique to dancers. Every day women young and old hate themselves openly and it’s painful to hear. “If only I could keep this from jiggling” (said while slapping inner thigh); “If only I could shave this off” (said while pressing on flesh that lovingly accommodated multiple pregnancies). To explore this conflict I put my character, a dancer whose passion for movement must play out in an unforgiving world, at the heart of it. My dance training informed the literary rhythms of Penelope Sparrow’s love of movement, her despair when movement abandons her, and her slow, effortful climb back into life’s arena. For some of the book’s passages, I created the entire lifecycle of a dance: I choreographed a piece in my head, sank into Penelope’s point of view as she performed it, then took on the persona of a dance critic who reviewed it! That was fun. It is my great hope that the movement and the words and the tender creativity that bestows life will come together for the reader as well. For in the end, this isn’t a dance book. 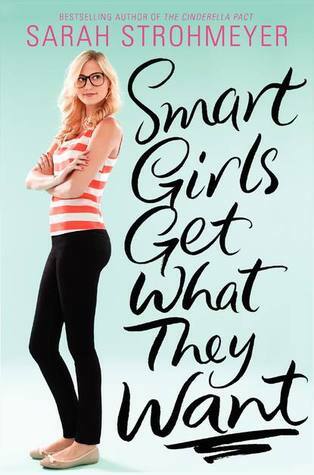 This is a book about a modern woman trying to reach her full potential in a critical society, and an opportunity for readers and book clubs to gain new appreciation for the individuality that lends flair to their expressions of self. Thanks for featuring my story today, Andrea! 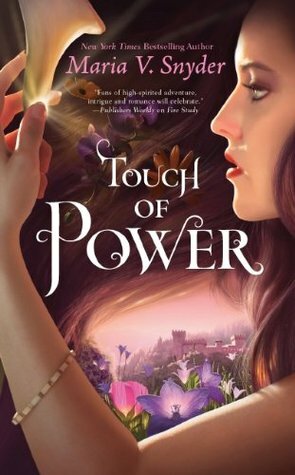 All Penny has ever wanted to do is dance--and when that chance is taken from her, it pushes her to the brink of despair, from which she might never return. When she wakes up after a traumatic fall, bruised and battered but miraculously alive, Penny must confront the memories that have haunted her for years, using her love of movement to pick up the pieces of her shattered life. Kathryn Craft’s lyrical debut novel is a masterful portrayal of a young woman trying to come to terms with her body and the artistic world that has repeatedly rejected her. The Art of Falling expresses the beauty of movement, the stasis of despair, and the unlimited possibilities that come with a new beginning. Author Information Kathryn Craft serves on the board of the Philadelphia Writers Conference.. She is also a contributing editor of the Blood-Red Pencil blog. She lives in Doylestown, Pennsylvania, with her husband. Visit her website at www.kathryncraft.com. I've always been drawn to dance. Not that I was ever a real dancer--I took ballet, tap, and jazz when I was little and then several hip hop classes in college. But I've always loved watching anything having to do with dance. So I was drawn to this book. I enjoyed reading about the dance world. I liked the flashbacks about how the company she had been in came to be. And how she created and helped to create the dances that she did. And while this book was a fascinating look into the world of a dancer, it was also a book about friendships. I really liked Penny. I felt for her--for her struggle with her dance career, her body image, her love life. But I loved Angela. I loved how even though she had a disease, her outlook on life was so bright. They made the perfect couple, friendship-wise. Angela needed Penny's help with her day-to-day things and Penny needed Angela's help on grasping what's important in life. The Art of Falling was touching, and sad, and hopeful, all written into one novel! FTC Disclosure: I received this book for free from the publisher for an honest review. Come back to visit my page on January 23rd to win a copy of The Art of Falling!! And visit these other tour stops as well!